Bob Troyer and Judy Smith of the Colorado U.S. Attorney’s Office will discuss cybercrime trends and developments at the inaugural Cyber:Secured Forum, to be held June 4-6 in Denver. 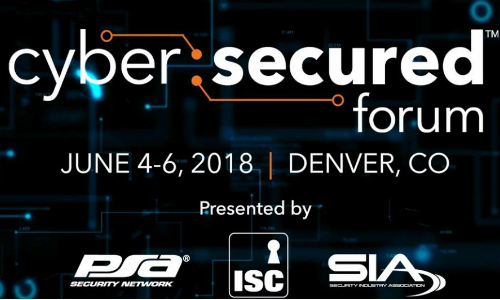 DENVER — Organizers of the upcoming Cyber:Secured Forum have announced keynote speakers for the first-ever event, held here June 4-6. 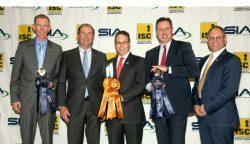 Presented by the Security Industry Association (SIA), PSA Security Network and ISC Security Events, Cyber:Secured Forum is centered on how to improve and maintain the cybersecurity of integrated solutions and physical security systems. 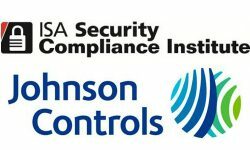 U.S. Attorney for Colorado Bob Troyer and Judy Smith, chief of the Colorado U.S. Attorney’s Office’s Cybercrime and National Security Section, will discuss the cyber threat landscape, both nationally and locally, including lesser-known cyber threats that impact our daily routines. The keynotes will also share the motivation behind the creation of the office’s Cybercrime and National Security Section and provide insight into how the office can assist private and government partners. Cyber:Secured Forum will explore the ramifications of cybercrime, the strategies for cyber hardening and new technologies and tools designed to improve the security of solutions and systems and provide a framework for developing new business opportunities. 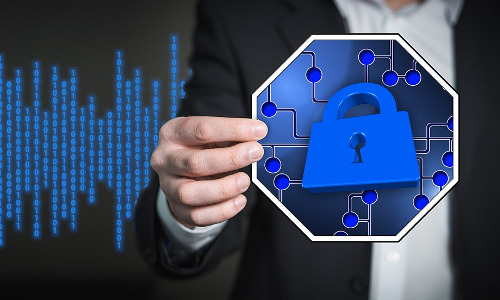 “Cyber:Secured Forum is about practical advice that manufacturers, integrators and the security practitioner community can take back to their businesses and put into action right away,” says SIA CEO Don Erickson. 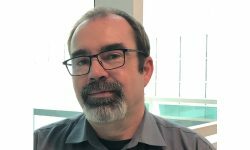 Systems integrators that deploy products onto an end user’s network have a responsibility to be literate when it comes to cybersecurity, says Bill Bozeman, president and CEO of PSA Security Network. “Cybersecurity challenges are not going away, and while they certainly present a liability, they also present opportunities for integrators who choose to be progressive and find new ways to support end users in the ongoing race to stay in front of cyber issues,” Bozeman says. 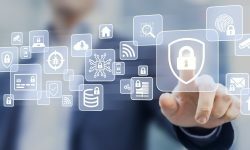 Attendees of Cyber:Secured Forum — whether physical security and IT leaders, systems integrators or cyber professionals — will have the opportunity to interact with peers, share lessons and learn how to make their businesses more resilient, their systems more secure and their cyber practices standardized. For more information about the event and to register, go here.